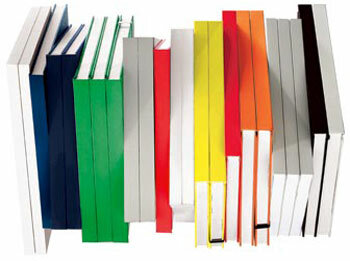 Have I got a book for you! But first, how I came to find out about the book. I’ve mentioned several times, how much I enjoy the blog Word by Word. 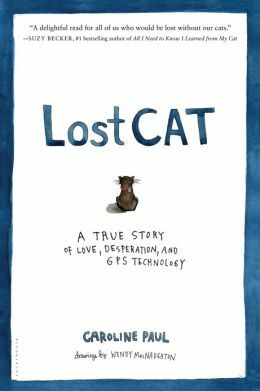 Well the other day, Tuesday I think, Claire wrote a review of a book called “Lost Cat: A True Story of Love, Desperation and GPS Technology”. As I read her post I had the eerie feeling the author of said book, Caroline Paul, had channeled me. 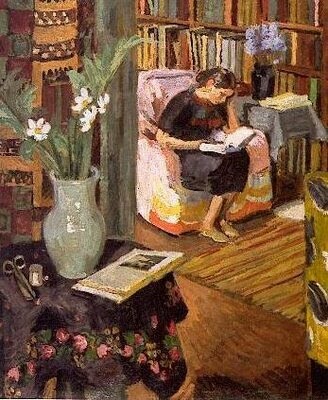 This wasn’t a book about her, and her cats, it was a book about me, and mine. True enough, I hadn’t gone through all the same experiences she had. One of her cats disappeared for five weeks. I had one who disappeared for only two hours. But I was every bit as crazed. I had a search party of neighbours running up and down streets, alleys and parks screaming her name. Friends were called to look under parked cars and patrol all the back gardens on the street. Sobbing, I called my mother, who came tearing over to my house in her nightgown, bathrobe and slippers. She drove, but still, if she’d been stopped for speeding, that would have been interesting, don’t you think? And, refusing to go to work, I sat on my stoop, wailing, hoping to lure her back with a dish of tuna fish. Just one of my many cat-related adventures (and misadventures). I could write a book or two or three of my own.